The Feisty Jack is owned and operated by British expat William Randolph. 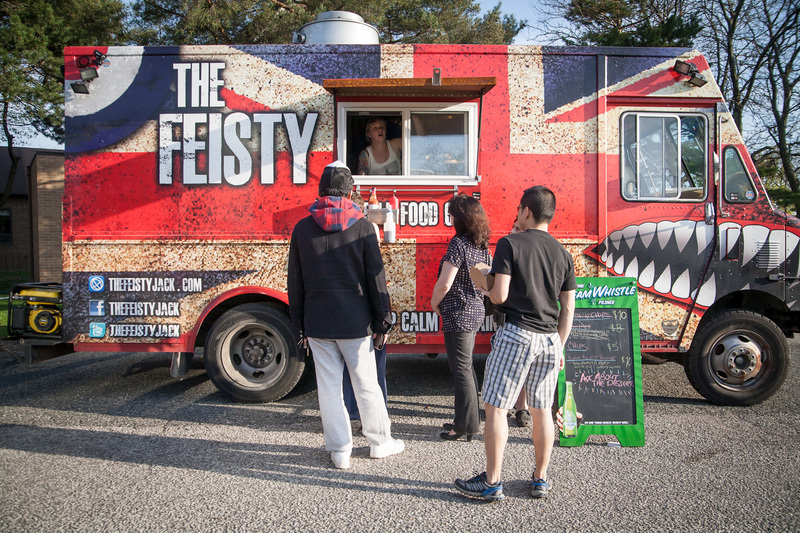 This Union Jack clad mobile eatery draws inspiration from classic British fare and modern, often Indian influenced favourites. On offer is a rotating selection of 40+ menu items including an extensive roster of desserts like Banoffee Pie and butter tarts.